What's the Difference between The Body the Book and Stand By Me the Movie? 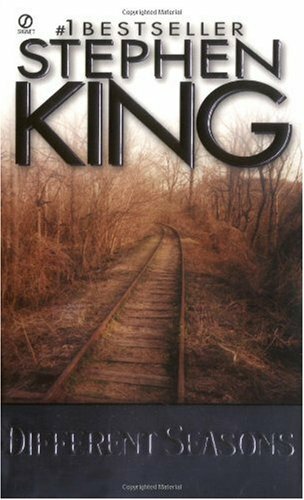 The story takes place in Castle Rock, Maine in 1960. It is in Castle Rock, Oregon in 1959. Chris pulls a gun on Ace and his gang when they find the body. It is Gordie who pulls the gun. This doesn't happen. Ace", "Eyeball", Billy and Charlie play a game of mailbox baseball. Gordie has a vision of Denny as a corpse and he tells him "it should have been you". Gordie has a dream and his Dad is the one who says it. "Stud City" is a story written by Gordie and told. This isn't shown.